Support a St Leonard's College Foundation fund of your choice. 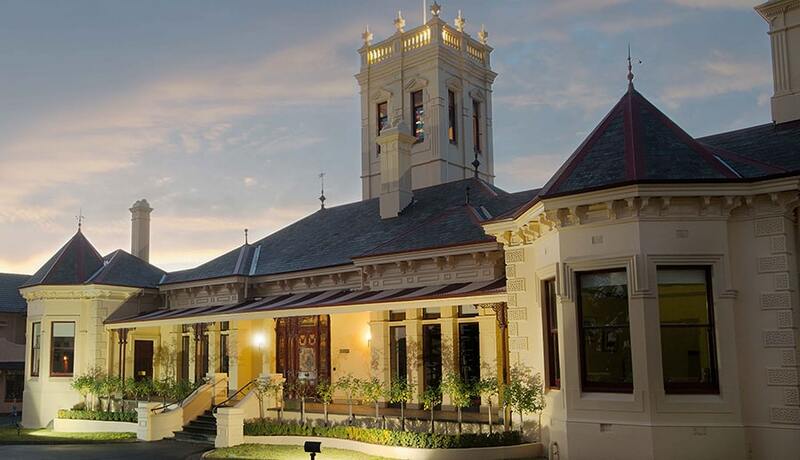 Donations to the St Leonard's College Scholarship Fund, Building Fund or Foundation Fund can be made online at any time and are fully tax deductible*. Your valuable donations to the St Leonard's College Scholarship Fund enable worthy young people the opportunity to receive an education for life. Thanks to the support of donors throughout our history, many students have been provided with the opportunity of a St Leonard’s College education. 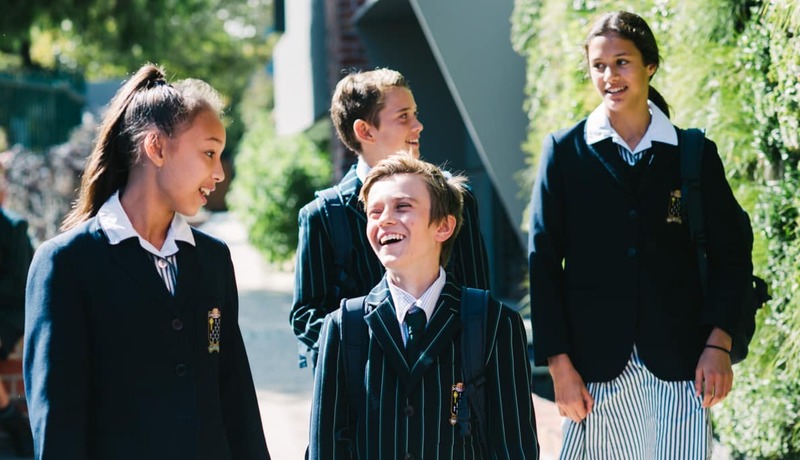 Through our Leonardian, Global Citizen and Indigenous Scholarships, young people whose life circumstances present barriers to success have enjoyed the benefits of a first-class secondary education at St Leonard’s. These life-changing scholarships open doors for students and equip them to create change for themselves, their families, their communities and their world. As a very fortunate community, we are aware that with great privilege comes great responsibility. We are committed to extending opportunities to more young women and men who have not enjoyed the favourable life circumstances of most within our community. A gift to the Scholarship Fund is an investment in the life of a young person and their future and will leave a lasting legacy for years to come. These awards provide support for prospective students who have recently immigrated to Melbourne with their families. Students in year 8 and above with sound academic ability and the desire to contribute to the St Leonard’s College community will be considered. The College has a close relationship with the Noble Park English Language Centre but welcomes applications from all eligible families. St Leonard’s College is committed to increasing the number and ensuring the success of Aboriginal and Torres Strait Islander students enrolled in secondary education. Indigenous Scholarships may be awarded to Aboriginal or Torres Strait Islander prospective students entering years 7 to 11. Leonardian Scholarships may be awarded to prospective students presently at a government school entering year 5 and years 7 to 11 who demonstrate sound academic ability and community spirit. Students who face ongoing financial difficulties or other life circumstances which have prevented them from realising their goals, dreams and aspirations are encouraged to apply for these awards. Many of the facilities St Leonard’s students enjoy today were made possible by the generosity of parents, Old Collegians and friends of the College in generations past. In recent times the College completed our Visual Arts Centre and Cornish Library, and our Learning Futures project. The beginning of 2019 has seen the completion of our Junior School enhancement project with a new custom-designed library, a dedicated Junior School STEM laboratory, and new year 2 learning spaces. The Junior School redevelopment has facilitated the relocation and expansion of the library with purpose-built study nooks throughout the corridors along with dedicated open reading spaces, optimising this learning environment and supporting student growth. The new library also features a dedicated amphitheatre for teaching, ensuring our students are enthusiastically engaged and encouraged in dynamic ways that enhance their literacy skills. The new library location, design, and layout encourage students to browse and borrow with its unrestricted access as students pass through it to access other areas of the Junior School. The Junior School enhancement project also delivers new year 2 learning areas, including one additional learning space, along with the transformation of the internal courtyard into a dedicated, light-filled Junior School STEM laboratory. This progressive new space will capture the young minds and imaginations of our Junior School students, with its location also allowing those in the adjoining ground and first-floor corridors to interact with the learnings taking place in this new STEM space. None of this will be possible without the generosity of our community. All of our College improvements have been supported by hundreds of individuals and families who gave to the Building Fund. By giving to the Building Fund, you help us to provide outstanding facilities to support our students as they learn and grow, whatever path they choose to take their place in the world. The Foundation Fund	Donations to this general Foundation Fund are used at the College’s discretion to support projects from our capital infrastructure development program, our social justice commitments, or other causes and programs which will benefit current and future Leonardians. * Please seek financial advice regarding individual or company eligibility for tax deductions.